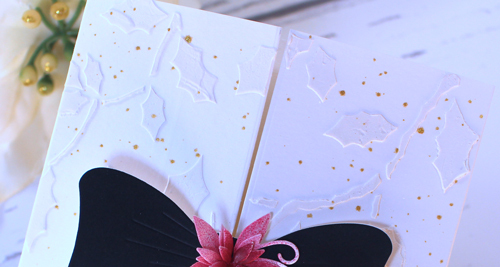 I am on the Memory Box blog today with this December wedding card. Hey!! This wedding card is so lovely. I just loved it a lot. My niece is getting married at one of New York Event Venues and planning to have a beautiful wedding card for the day. Will look for a best design for the day.